Global shipments of 3D sensing smartphones are expected to reach over 100 million units in 2018, according to China-based analyst Sigmaintell, as Android phone makers gradually adopt the technology that Apple introduced to market last year. China-based Xiaomi and Oppo have already unveiled phones featuring their own versions of the 3D scanning technology that Apple launched in the iPhone X back in September, while Apple is expected to bring Face ID to three new iPhones that are set for launch in the fall. 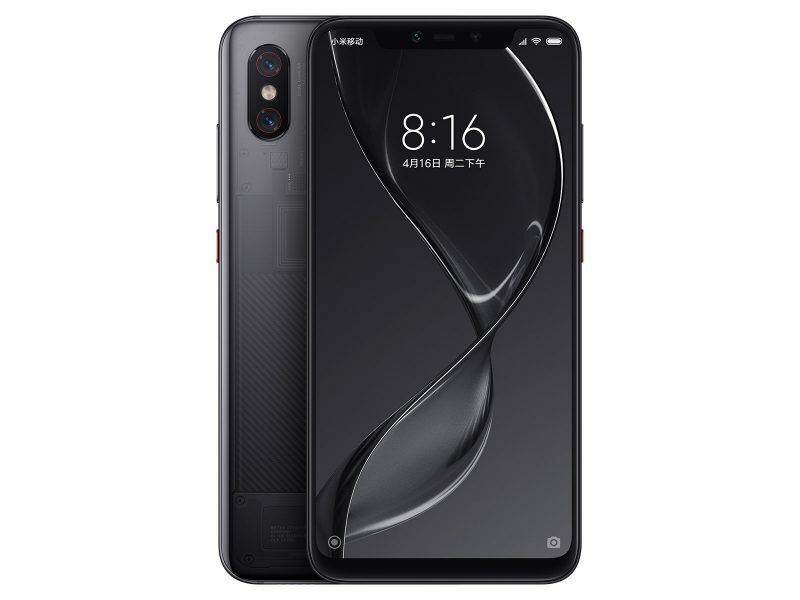 Announced in May, Xiaomi's 6.28-inch Mi 8 Explorer Edition, which combines 3D facial recognition technology and an in-display fingerprint sensor, is expected to hit stores in China on July 24, with a price tag in the region of $550. 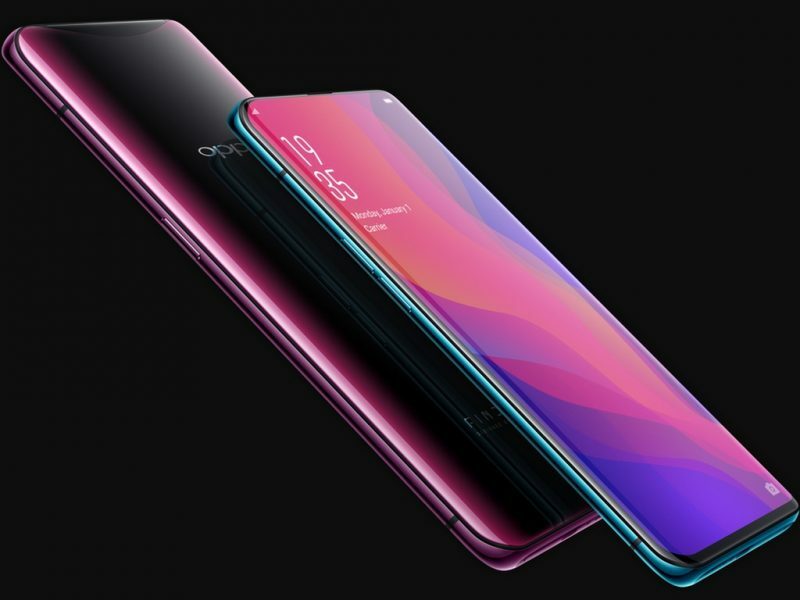 In June, Oppo announced the Find X with a 6.42-inch AMOLED display. The 3D-sensing enabled phone is a direct competitor to the Mi 8, and features the same 8GB of RAM and Snapdragon 845 processor as its rival, with a higher price tag of around $750. Also in June, Vivo unveiled new 3D sensing technology which it says has 10 times the accuracy of the Face ID authentication system in Apple's iPhone X.
Vivo's claim stems from its Time of Flight (TOF) system using 300,000 data points to map the user's face in three dimensions, compared to the 30,000 points of infrared light used in Apple's smartphone. The hardware is expected to feature in Vivo's new flagship model set for launch later this year, so whether the specs translate in practice to better security and accuracy remains to be seen. As for Samsung, the Galaxy S8 and Galaxy S9 models already feature facial recognition, but it is 2D, and tests have proved that the systems could be spoofed with a photo of a face. The Korea-based firm is said to be considering adding more sophisticated 3D facial recognition to the Galaxy S9 lineup later this year. Despite growing adoption of 3D sensing across the market, Apple will remain the primary vendor of the technology throughout 2018, with combined shipments of equivalent Android smartphones likely to reach only 12 million units, according to Sigmaintell. Yet again, Apple leads, MR forums complain, and the industry copies. It's ludicrous what a flagrant rip-off this phone is. Basically looks identical to the iPhone X. Also am I the only one who had to double-take at the wallpaper? It looked like the screen had a crack in it. Nothing wrong with copying successful ideas and technologies. Apple is no stranger to that effort, either. No doubt. I just point out the irony that, as with so many other things, people railed against FaceID and now folks are following along. There’s always this hostility to new paradigms. I believe that all the technical protestations are not really the issue; the issue is that we just don’t like being pushed outside our comfort zones.